Our labels and stickers are creative, functional, fast and affordable. 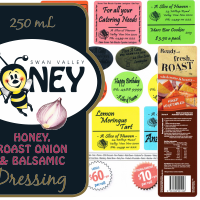 We offer all varieties of quality labels & stickers, printed on matt or gloss paper, poly, vinyl or with a gloss or matt lamination. Need artwork? 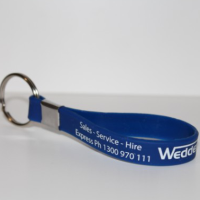 Get a custom made design to suit your requirements. 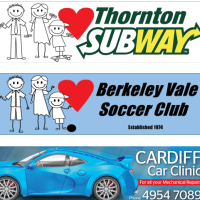 or destructible stickers for product seals. 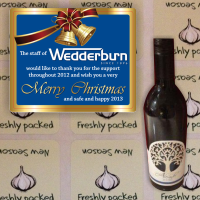 From mums and dads to market growers to corporate giants, our labels are cost effective, high quality and stylish. Supply ready art or we can custom design your label. Make your product stand out effectively. Instant recognition with bright safety/hazard stickers. 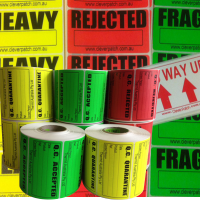 Keep compliant and safe with our fluro stickers for commercial and industrial workplaces. Warning labels, danger stickers, high alert etc, any colour, size or shape. We offer long and short runs of consecutive numbered labels, eg, asset numbered, induction numbered, special promotions etc. 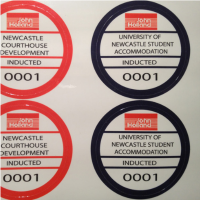 When your current supplier cannot do sequential stickers, we can! With Economical labels for my consumable products, Simply labels has cut my ongoing running costs. 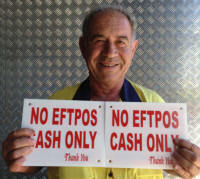 They have also made me some great signs for around my business.